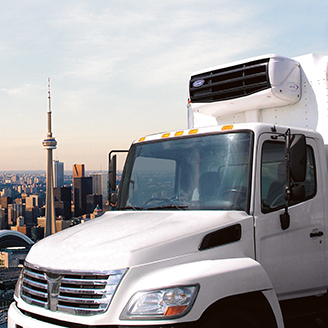 Refrigeration Luc Daigle offers a wide variety of new Carrier refrigeration units, ranging from single to multi temperature. Our models are suitable for trailers as well as carrier trucks. 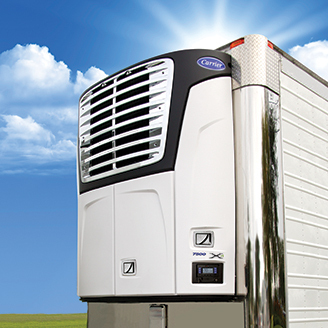 We also provide turn-key installation service units for trailers and carrier trucks. Our personalized service allows us to offer solutions and high quality products constantly evolving and adapted to your needs. With the purchase of a new Carrier refrigeration unit, advantageous extended warranty plans are available for you to protect your investment. Fill-up the form and make your request in one click!